On September 25, a conference was held at Raddisson Blue, which brought together grain producers and processors. 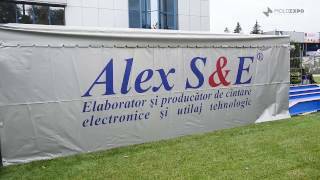 Alex S&E presented analytical equipment that allows to make a qualitative analysis of cereals and legumes according to the following parameters: humidity, temperature, gluten, protein, starch content, oiliness. Visitors to the conference were asked to analyze the grain or corn directly on site with the help of a special device Granolyzer. The analysis is done in just 40 seconds with the help of infrared radiation, whereas the traditional methods of analysis take 6-8 hours. In the final of the conference there was a raffle of presents from the participants. Scales for 100 kg from Alex S & E was won by a private entrepreneur from the Glodeni district Timko Oleg. More than 80 agrarians took part in the conference. The main idea of ​​the conference was to improve the quality of cereals. 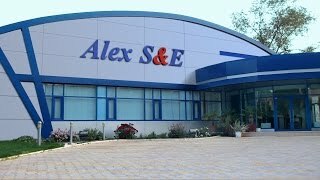 Therefore, analytical equipment from Alex S & E is indispensable for those entrepreneurs who want to provide control and planning their business.